Alix began her study of yoga as a teenager when her mom brought her to her first yoga class after discovering she had scoliosis. She draws from her own experience of finding balance in her body and mind to compassionately assist others on their own unique path of healing and discovery. 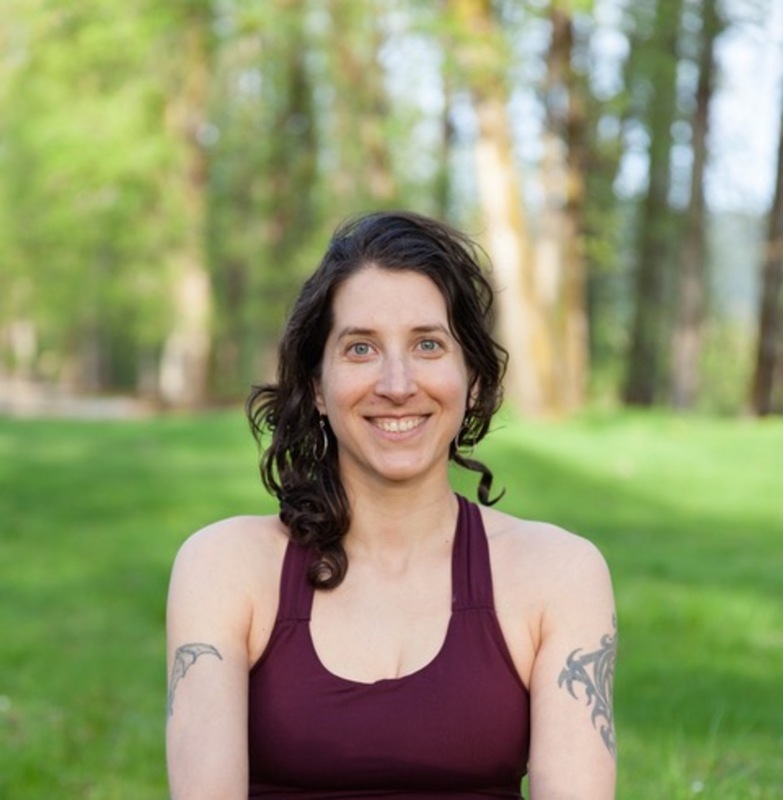 A student for over twenty years, Alix has been teaching yoga since 2007. She is registered with the Yoga Alliance at the 500-hour level, recently completing 300 hours of training with her teachers Tias and Surya Little of Prajna Yoga based in Sante Fe, New Mexico. She received her Yoga for Scoliosis Teacher Trainer certification through senior Iyengar teacher Elise Miller, and continues to study yoga for back care and scoliosis with Deborah Wolk from NYC. As a licensed massage therapist, Alix brings a deep understanding of anatomy and alignment into her teaching and hands-on adjustments. Alix offers group classes, private sessions, retreats, and workshops specializing in yoga therapeutics and back care both locally and internationally. Alix finds inspiration and solace in nature and spends her free time exploring the outdoors through rock climbing, hiking up mountains, skiing, and surfing.